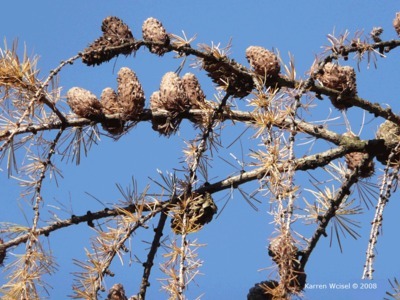 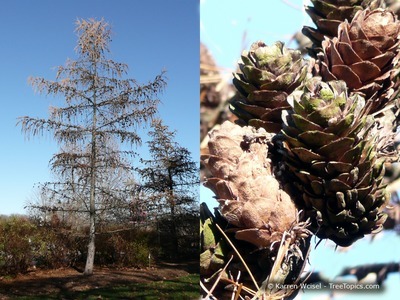 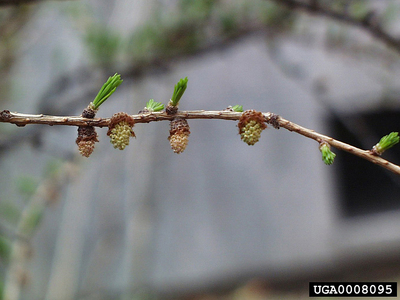 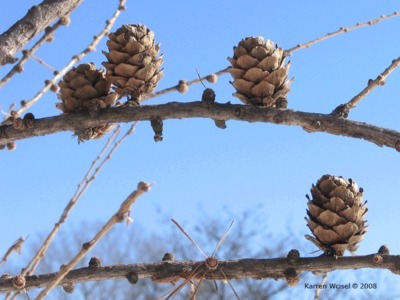 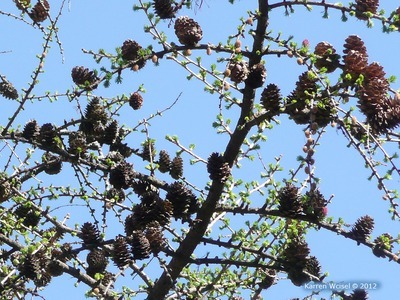 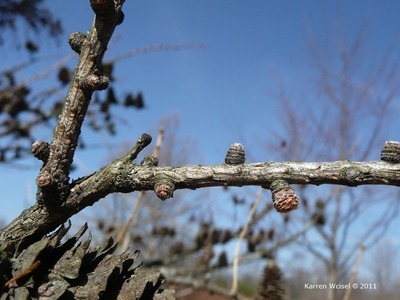 Larix decidua has cones and needle-like foliage, so when the needles turn yellow in autumn and fall off, homeowners become alarmed! 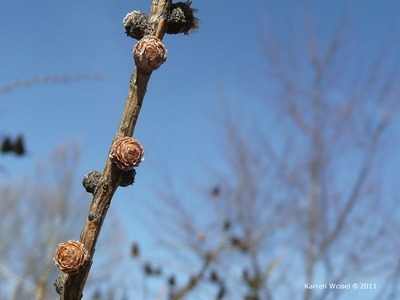 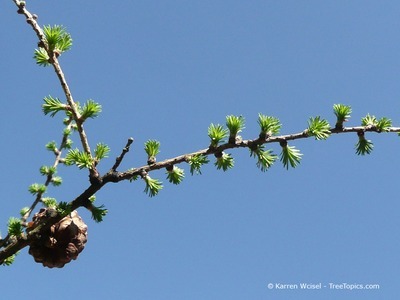 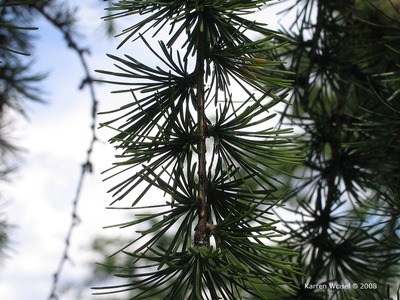 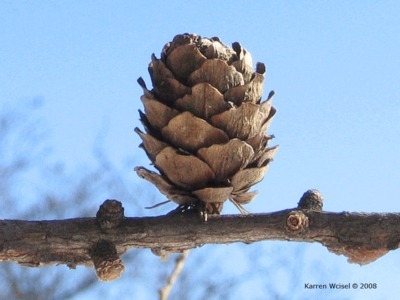 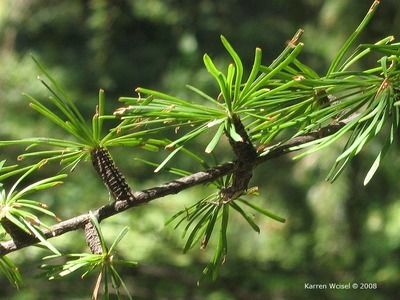 It might look like an evergreen but European larch is a deciduous conifer. 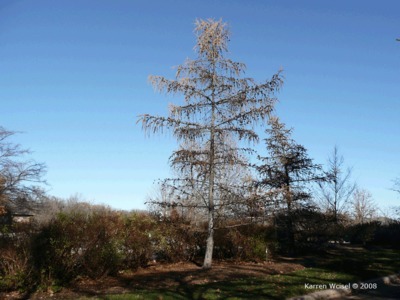 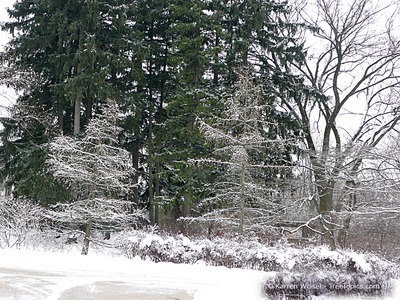 Other trees in this category include Metasequoia (dawn redwood) and Taxodium (bald cypress). 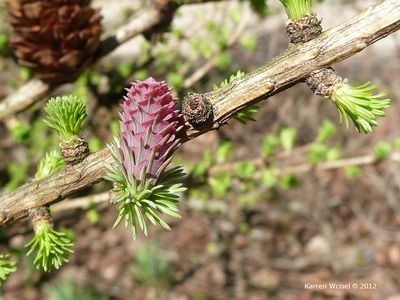 European larch is a central European species introduced into the United States during the colonial period. 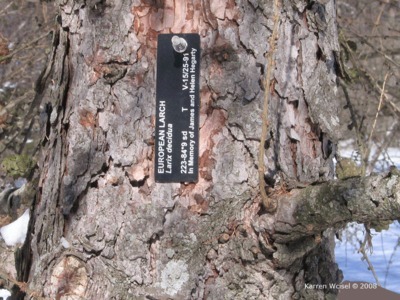 A large, broad spreading tree, it prefers cold climates, moist soils and full sun. 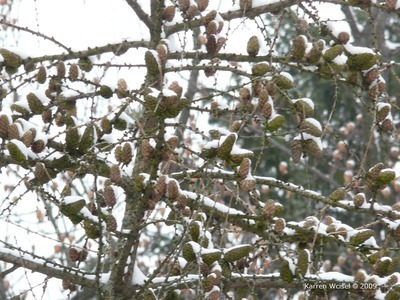 It is not tolerant of heat, drought or pollution. 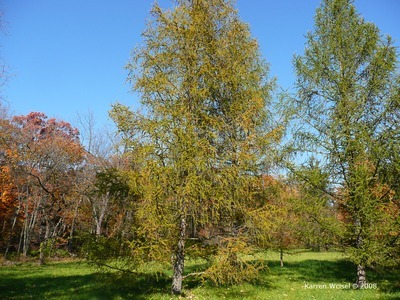 The straight species needs a lot of room to grow but there are a variety of interesting cultivars useful on smaller sites.